Сollection and archiving data received from others devices via RS-485 interface (Modbus RTU or Modbus ASCII protocol). Measuring and archiving unified current signal. 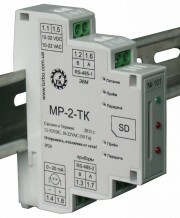 Сollection and archiving data received via RS-485 interface (Modbus RTU or Modbus ASCII protocol). Measuring and archiving two voltage signals. 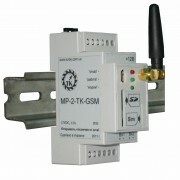 Data transferring via GSM/GPRS channel as email messages. Сollection, displaying and archiving data received from others devices via RS-485 interface (Modbus RTU or Modbus ASCII protocol). Handling buttons commands from indication panels.